Nashville, TN (April 23, 2013)—The Parish Twinning Program is wrapping up their annual spring donation collection and gearing up to load an estimated four to seven 40 ft. containers with charitable goods to Haiti. Based in Nashville, TN, the Parish Twinning Program has been shipping humanitarian goods to their twin parishes since 2002. Items such as medicines, medical supplies and equipment, generators, solar panels, food, school supplies and other essentials are collected over a two-week period and then sent to those in need in Haiti. The program’s efforts benefit hundreds of parishes, communities and organizations each year. 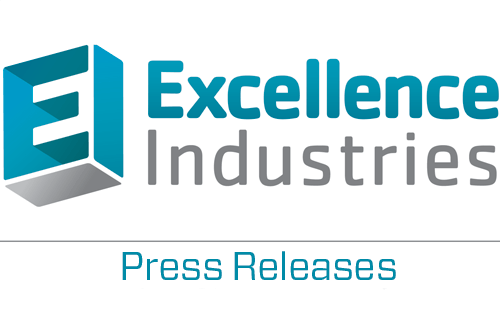 Excellence Industries, a leader in commercial refrigeration products and logistics, is providing pallets for this year’s project. Excellence caught wind of this amazing group through the Nashville warehouse team. The containers are scheduled to ship at the end of this month so if you’re interested in sending items to your sister parish or volunteering, visit wwww.parishprogram.org for details. Headquartered in Tampa FL, Excellence Industries is a national leader in commercial refrigeration for the food and foodservice industries. Excellence innovates, manufactures, distributes and services a network of refrigeration units for such brands as Nestle, Good Humor, Kraft, Outback Steakhouse and Marriott. For over 50 years, Excellence has provided self-contained refrigeration units that drive client revenue and growth. Its complete continuum of partnership also includes a proprietary recycling process that utilizes the most advanced green technology and exceeds EPA standards. For more information: www.excellenceindustries.com.